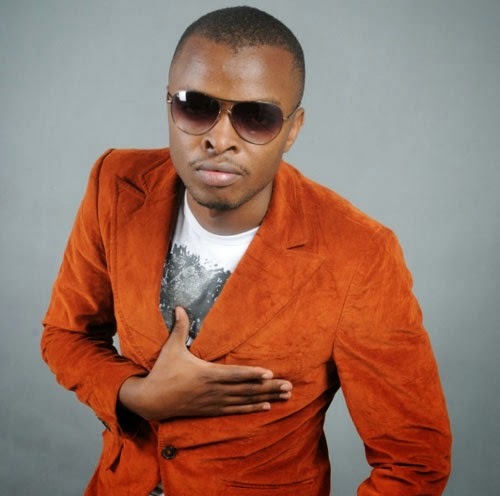 Popular gospel singer, Ringtone, was recently detained by security guards as he tried to vacate his apartment at night. The flashy singer has not paid rent for two months and he was trying to escape without the knowledge of his landlord. He first tried to bribe the security guards to let him out of the compound and when they refused, he threatened to report them to State House. However, the security guards ignored his threats and he was locked up in a dingy room until the following morning. He was forced to eat a humble pie and cleared all his rent arrears within two days. Apparently, the budding singer has been lying to his fans that he bought a mansion in Runda but he still lives in a rented house. It’s not clear why Ringtone is unable to pay rent yet he drives a Range Rover.